If you have a pet you love, then you need a dedicated veterinary team to help take care of them and ensure they get the TLC they need throughout life. 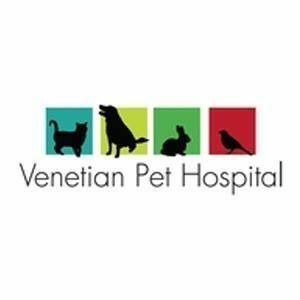 Here at Venetian Pet Hospital, that’s exactly what we do. We invite you to learn more about us today, then call with any questions you might have or to make an appointment. We look forward to welcoming you to our pet family today!